Bay Area Homes, Luxury Properties, San Jose Real Estate and Bay Homes. 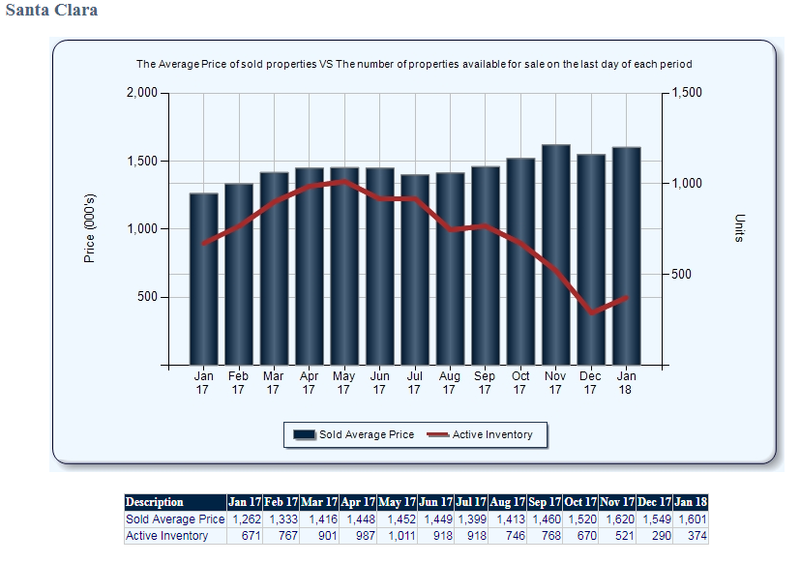 : Single Family Home Sales trends for Santa Clara County. Silicon Valley & Bay Area Homes. Bay Area Homes, Luxury Properties, San Jose Real Estate and Bay Homes. Single Family Home Sales trends for Santa Clara County. Silicon Valley & Bay Area Homes. 2018 will also be quite good.